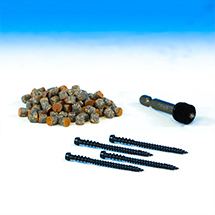 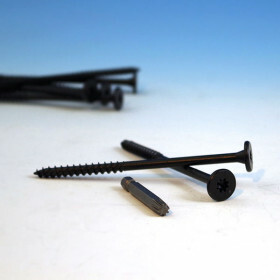 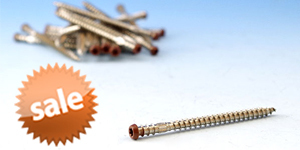 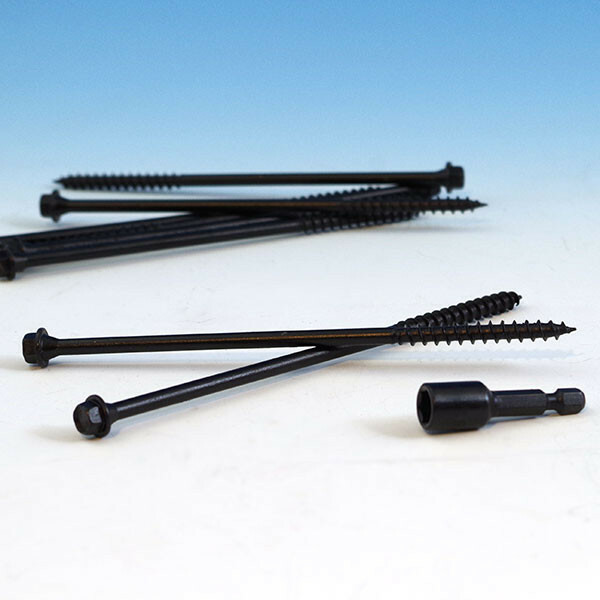 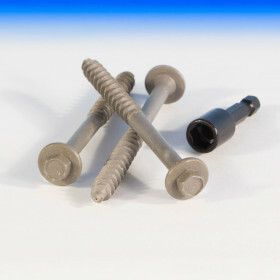 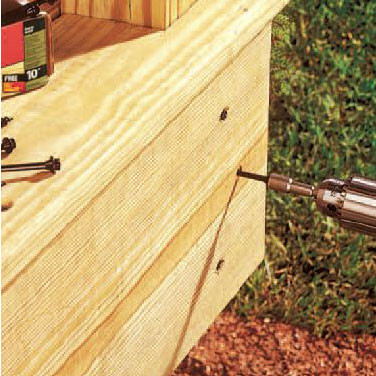 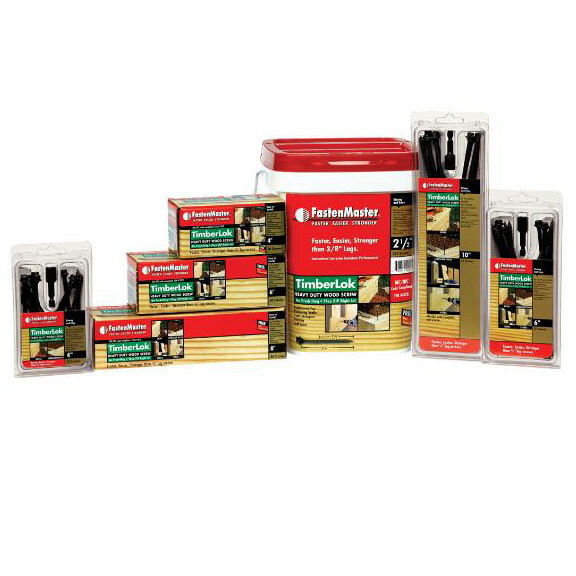 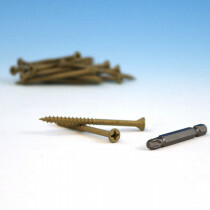 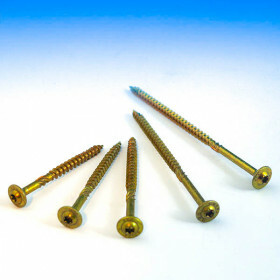 The FastenMaster TimberLok replaces 3/8 in lag screws and enables you to complete wood-to-wood projects faster, easier and stronger. 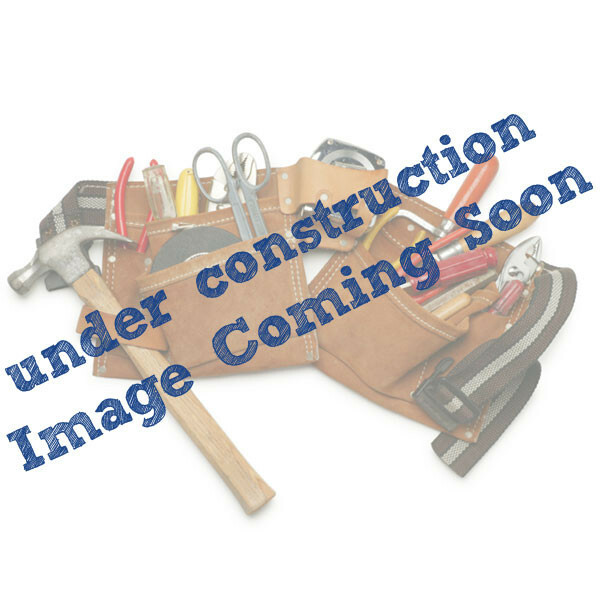 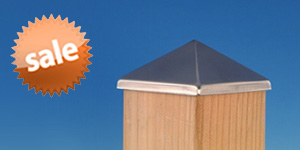 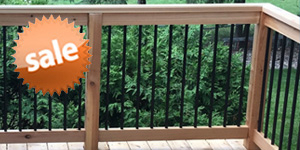 TimberLOK is approved in ACQ Pressure Treated Lumber. 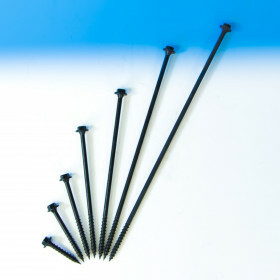 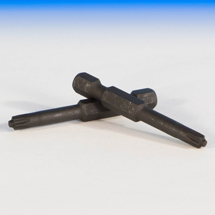 There is no need to predrill with TimberLOK; its sharp point and aggressive threads zip right in to the densest woods.